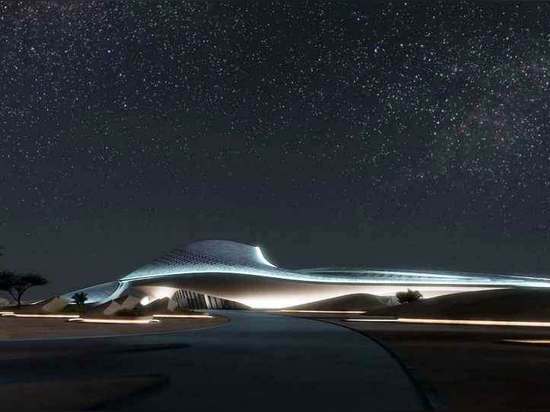 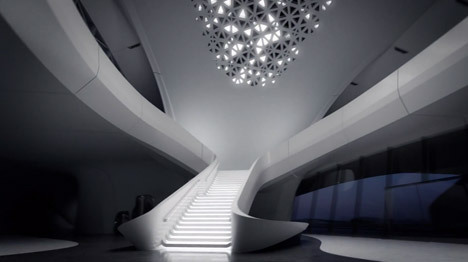 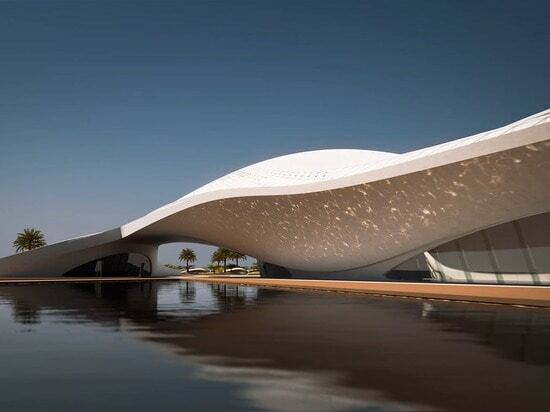 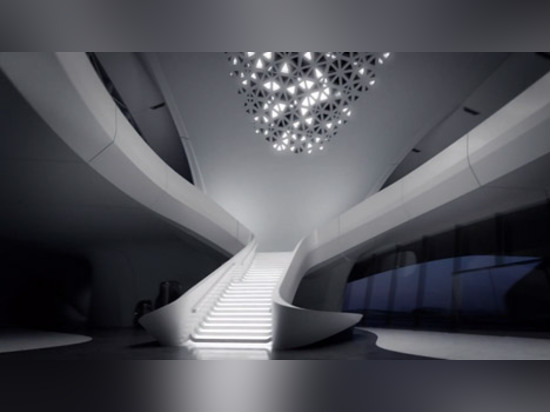 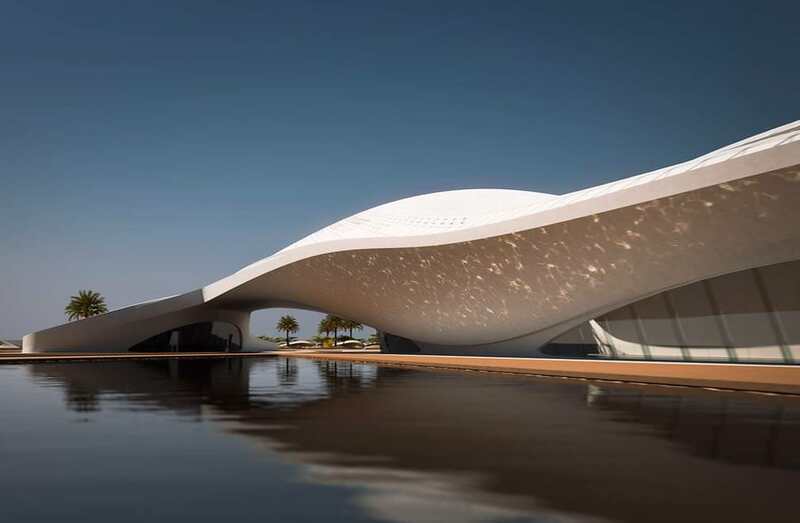 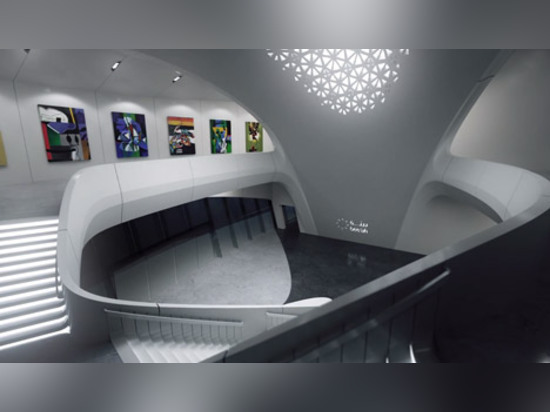 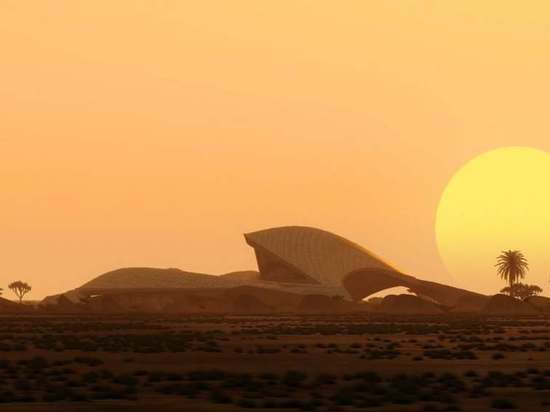 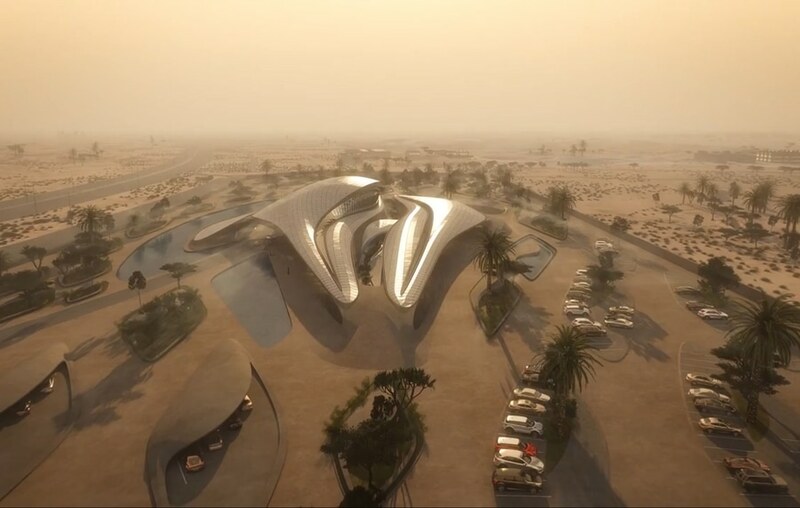 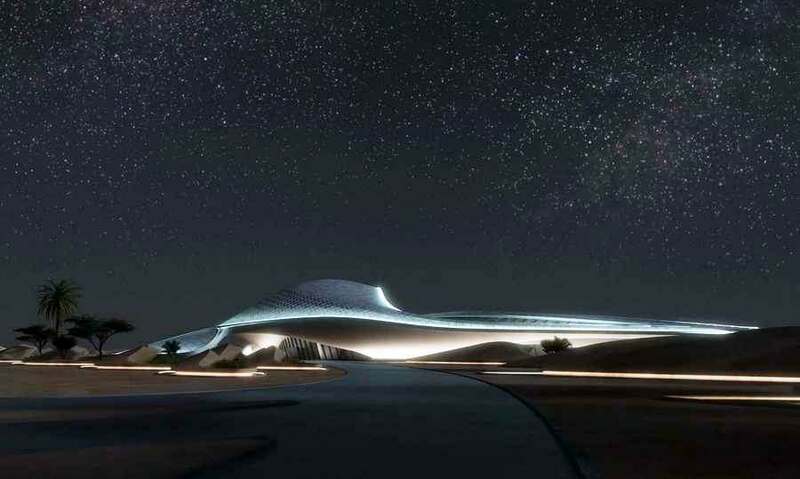 Zaha Hadid Architects has revealed a new movie showing the studio's proposal for a sand-dune-inspired building that will be the new headquarters for Middle Eastern environmental company Bee'ah. 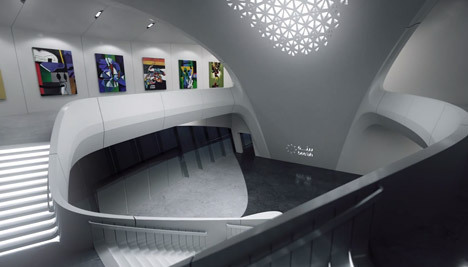 One of these shapes houses the public and management functions of the building, including the entrance lobby, an auditorium, education centre, gallery and management offices, while the other is occupied by departmental offices and a staff cafe.A number of features have been integrated into the design to minimise the energy needed to cool the building. 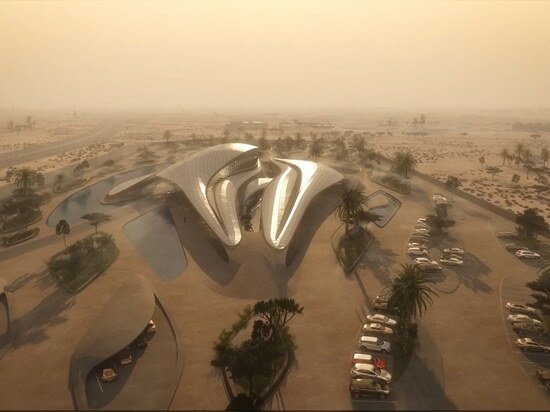 Developed in conjunction with engineers Atelier Ten, these include adjustable openings in the facade for natural ventilation when the weather is cool enough. 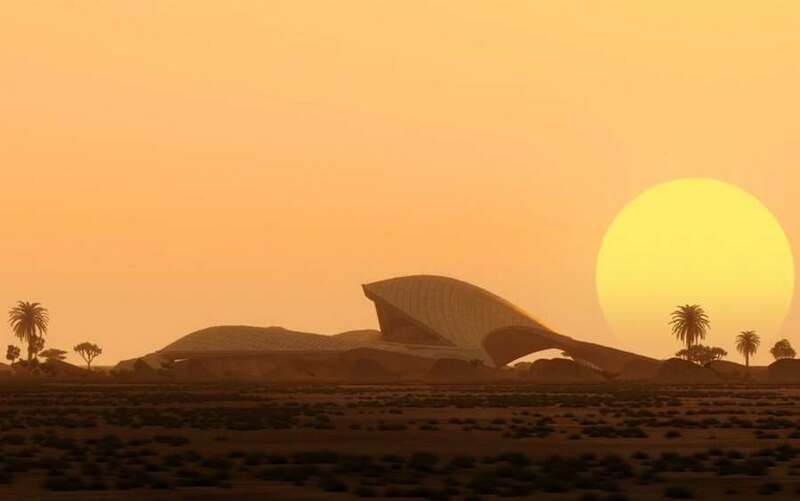 Waste heat produced from air conditioning is used to help provide hot water.